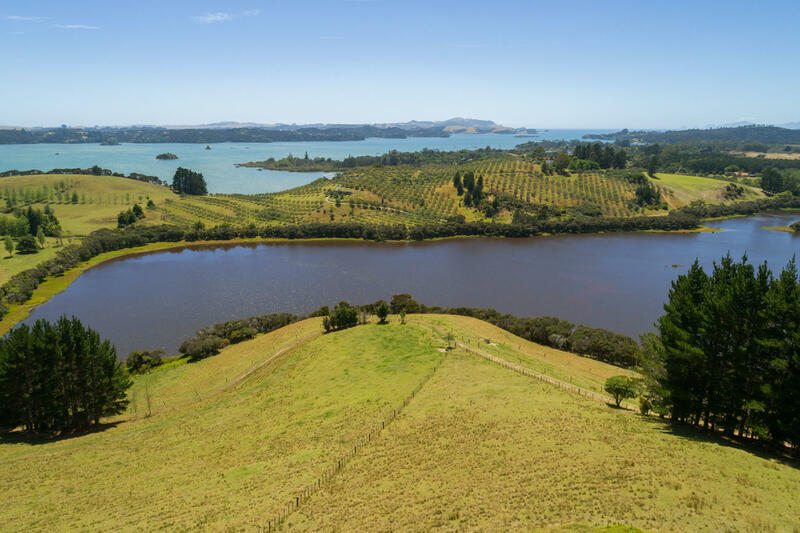 Whether you’re selling a home in Kerikeri, Bay of Islands, or Northland, offering sections in a new subdivision, or marketing a coastal property, we’ll give your advertisement a visual authority that’ll make it stand out from other listings. 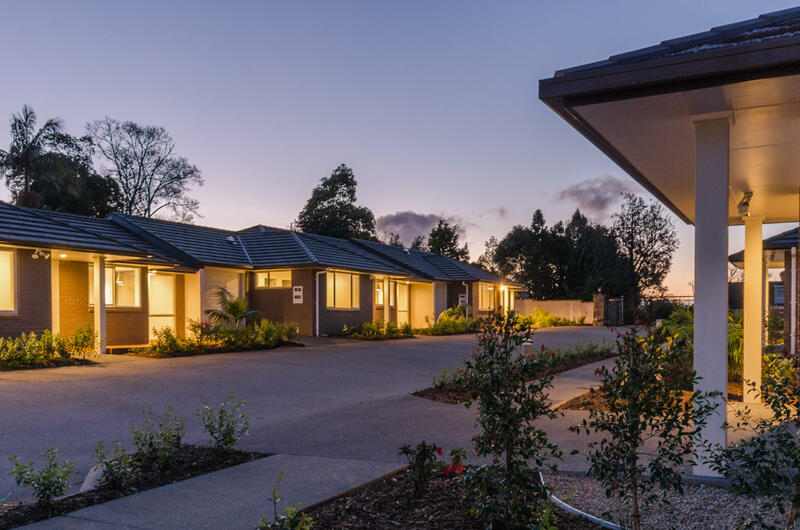 A spread of engaging property photos of your home - interior, exterior, and in twilight - will make a lasting impression on a prospective buyer. 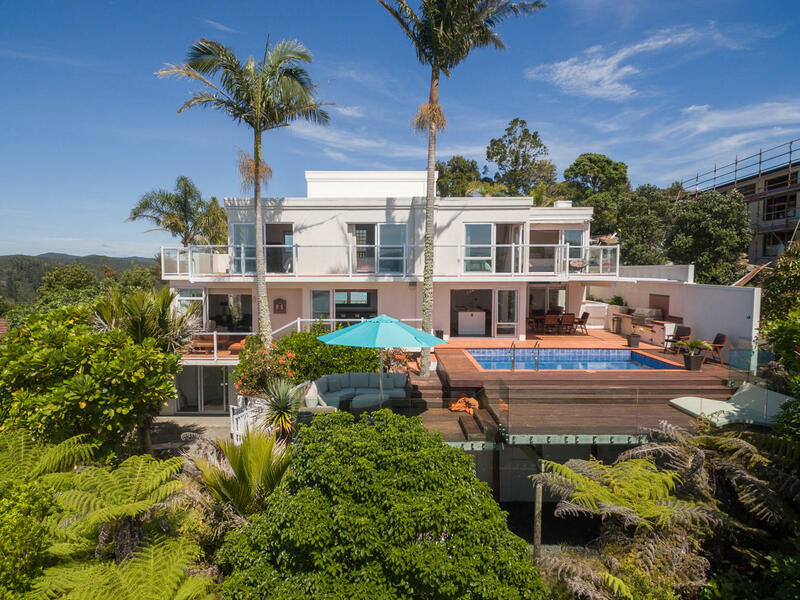 We provide our clients with interior, exterior and aerial property photography that meets their exacting requirements. 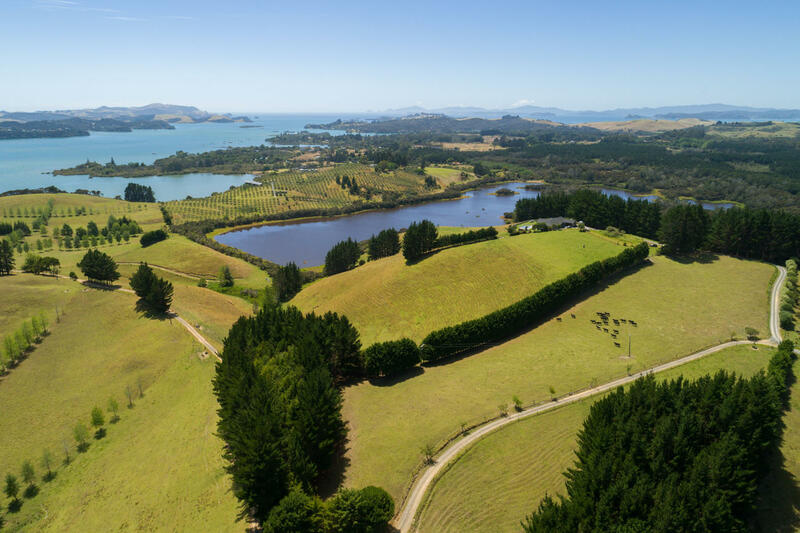 Our drone, with its elevated viewpoint, allows us to capture photos of the best features of a property, such as highlighting the spectacular views that will attract the right buyer. 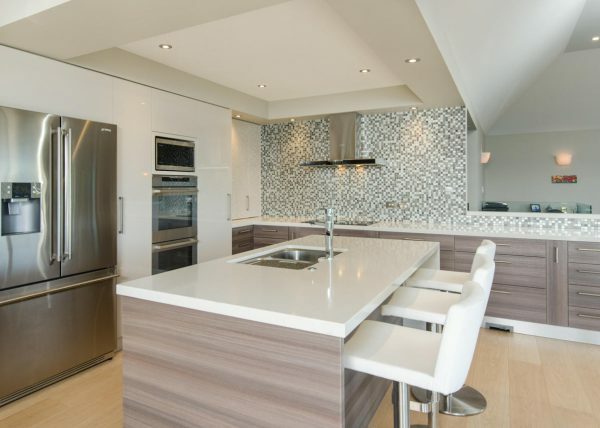 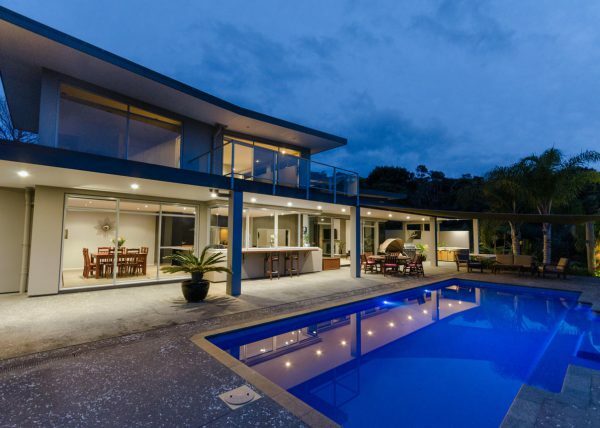 Professional photographer, equipment and lighting gear to show off your home at its best. 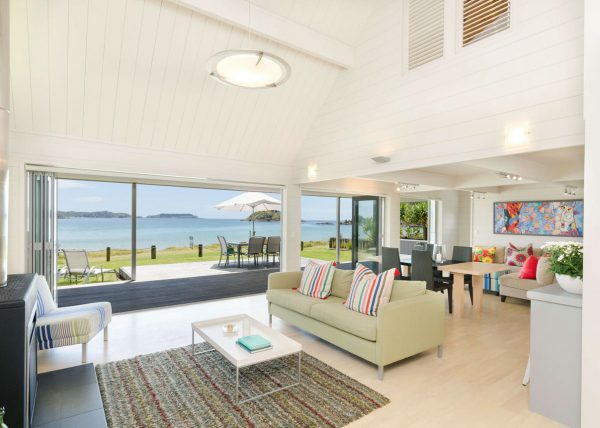 Clutter-free staging advice provided, giving each room maximum impact. 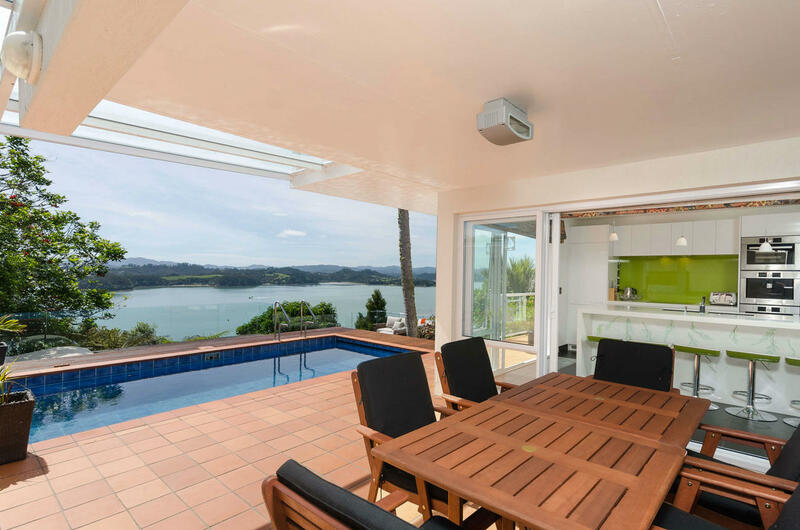 All images colour corrected and edited, remaining natural-looking and visually appealing. 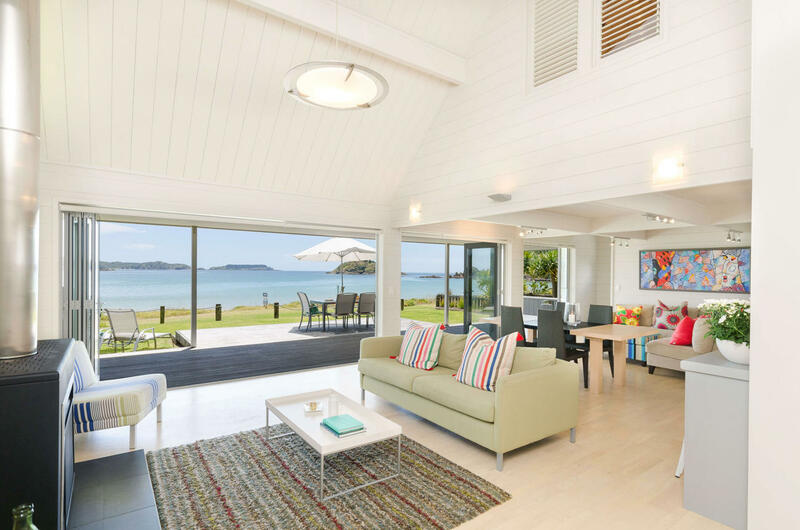 Images are provided via our private online gallery within 48 hours, often sooner. 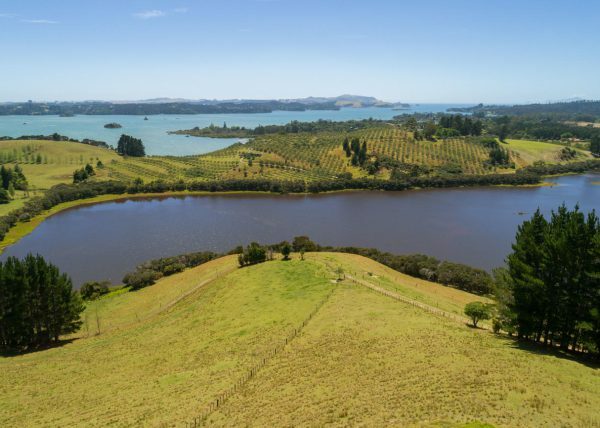 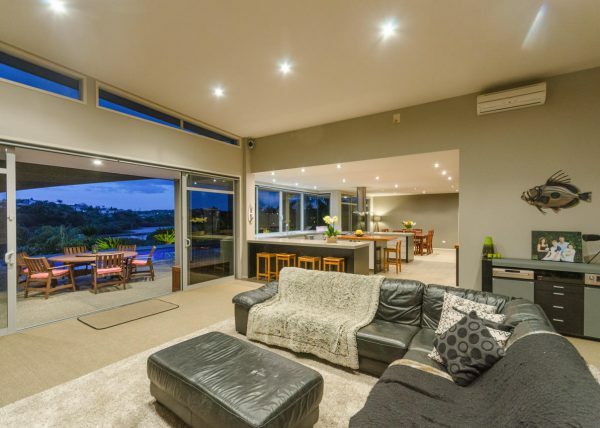 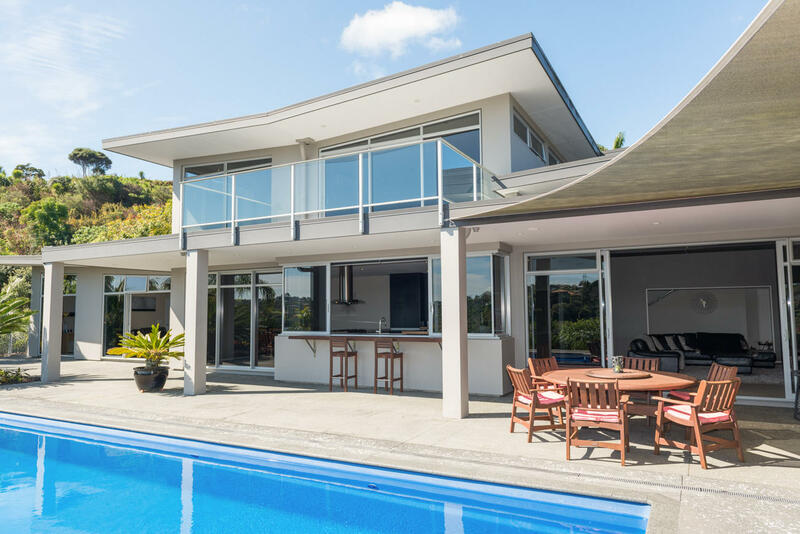 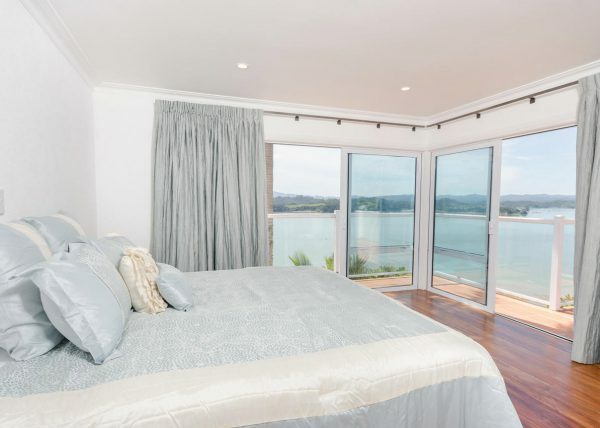 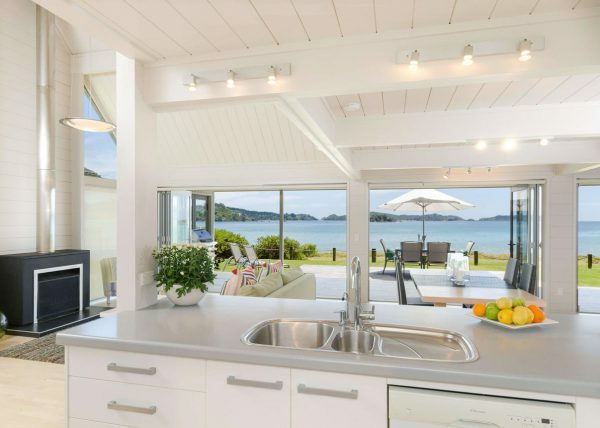 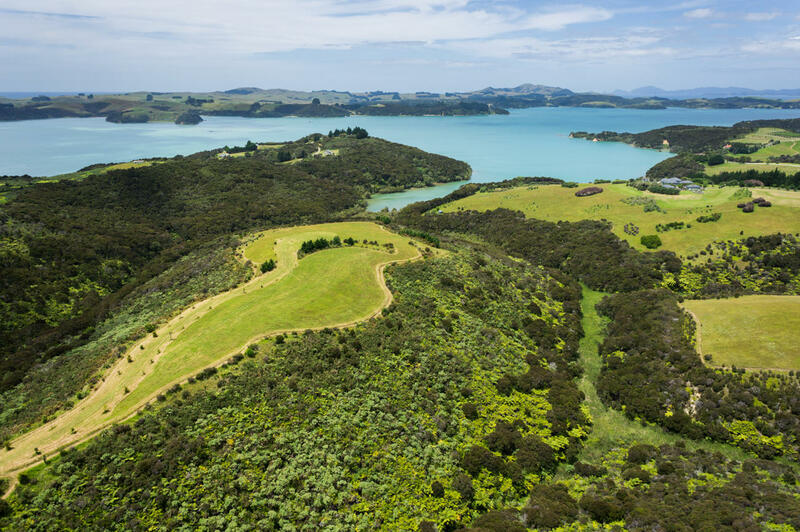 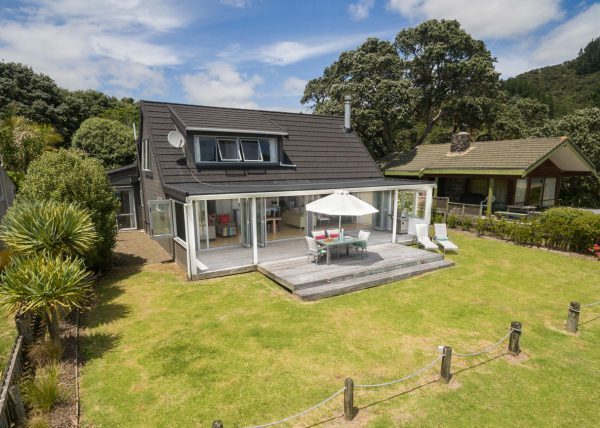 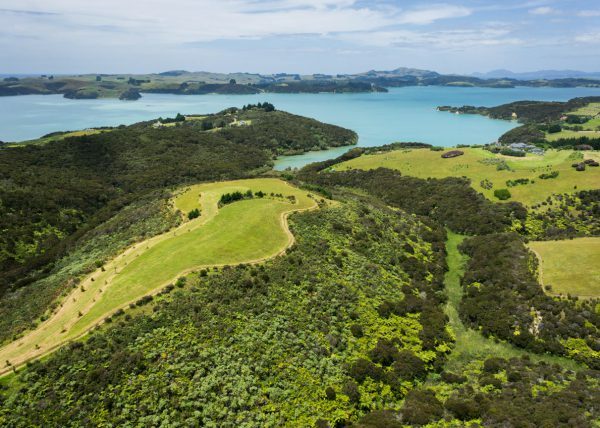 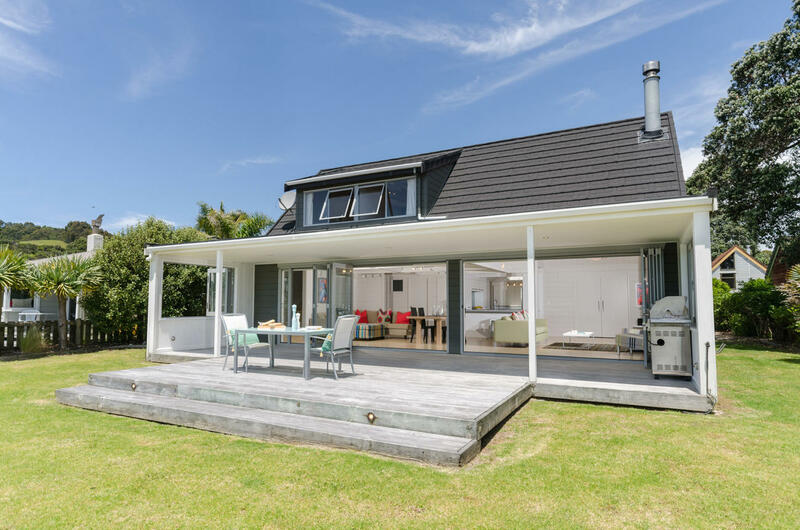 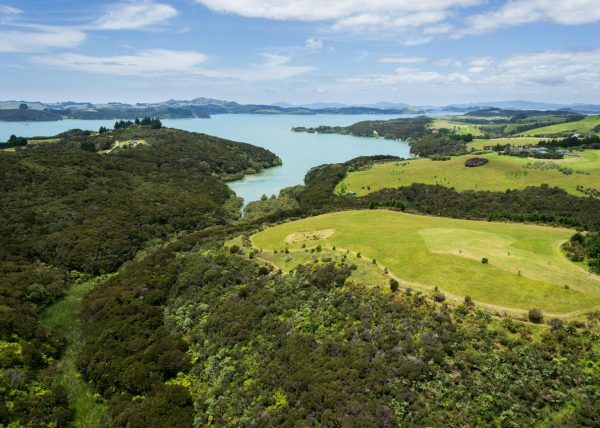 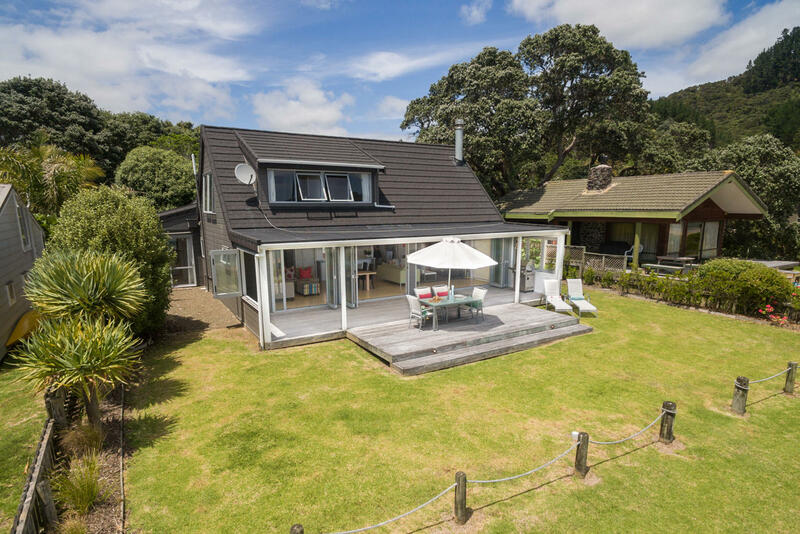 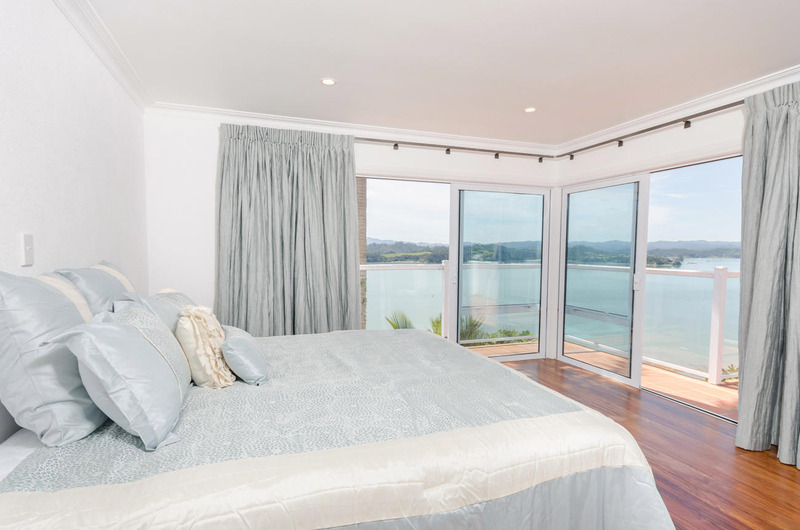 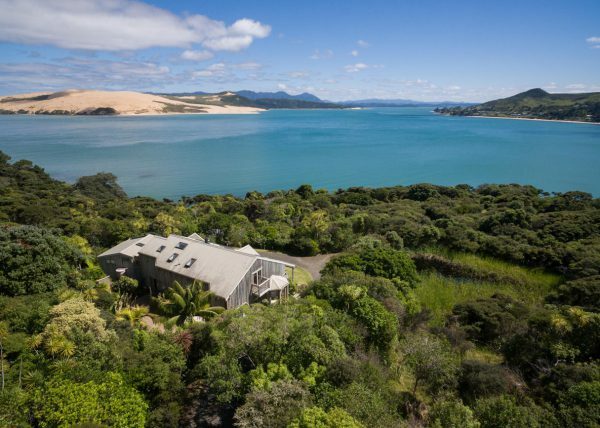 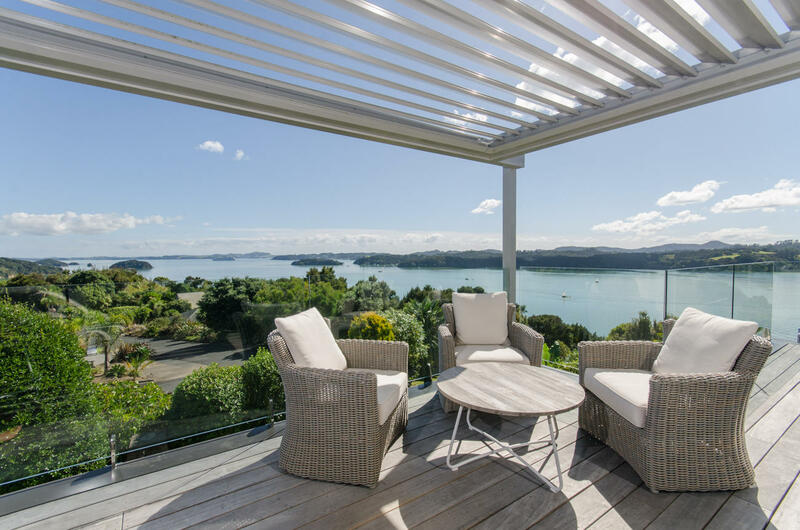 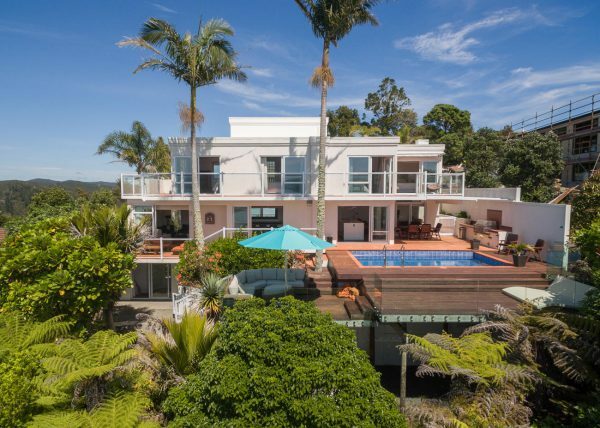 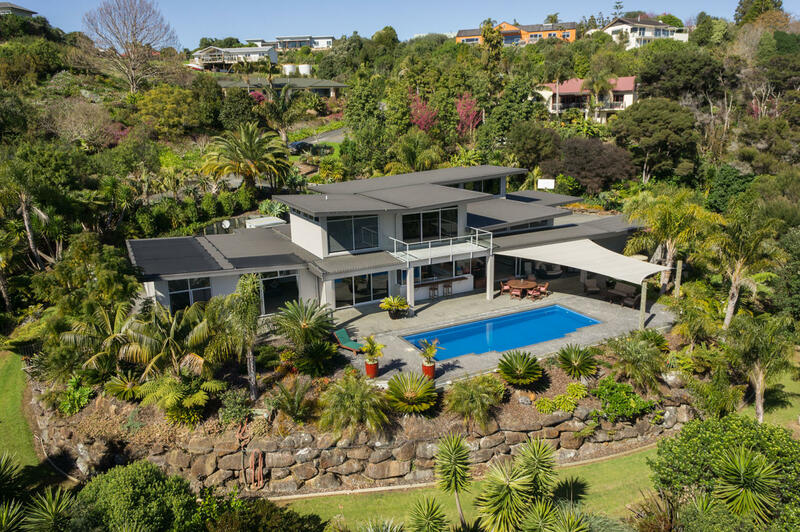 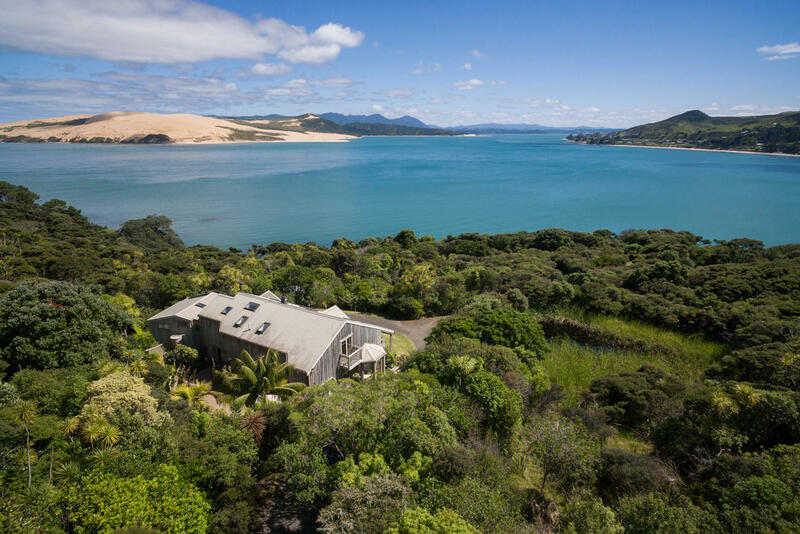 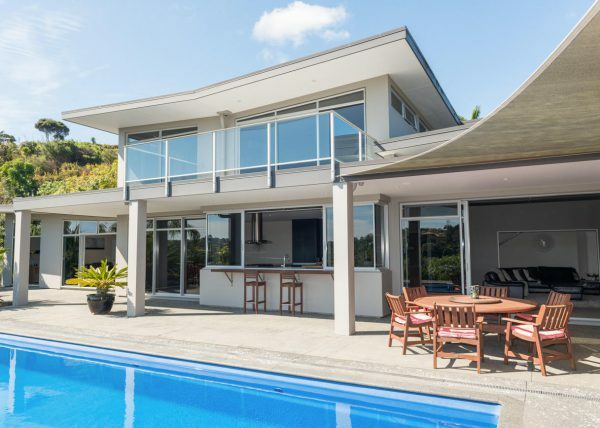 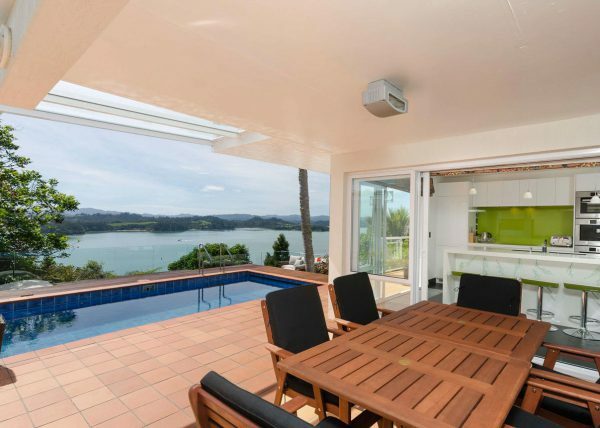 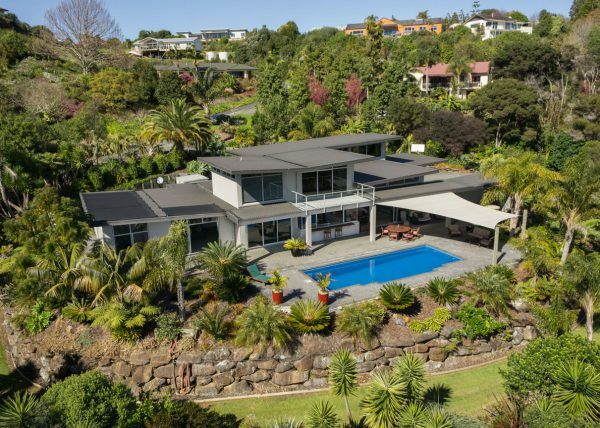 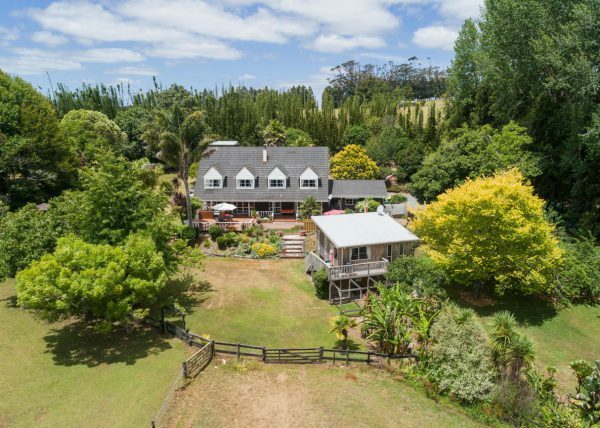 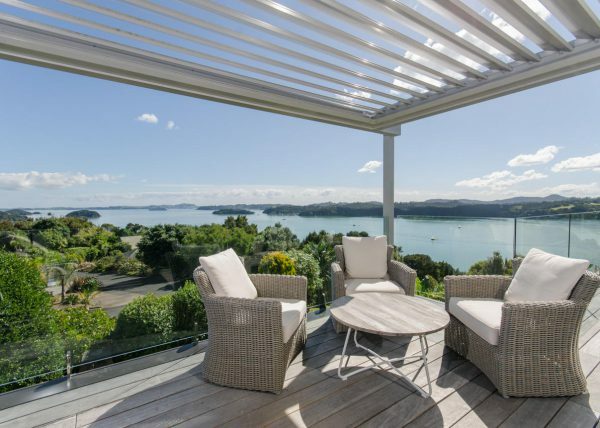 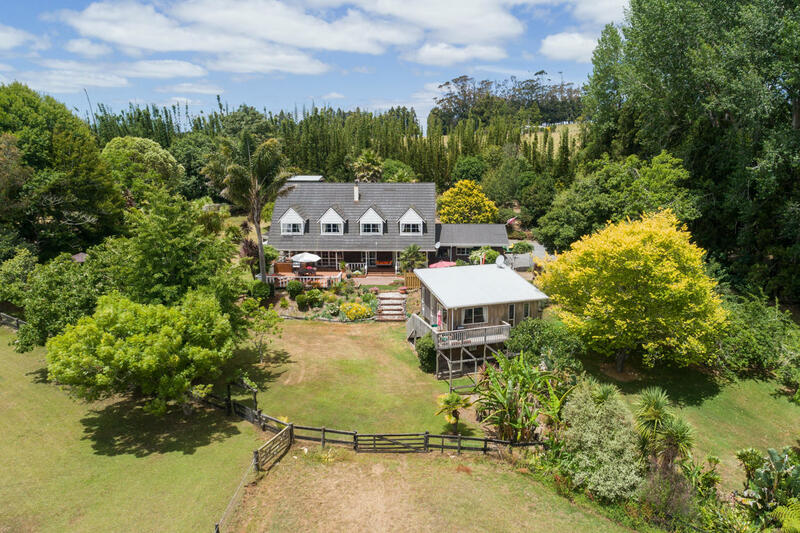 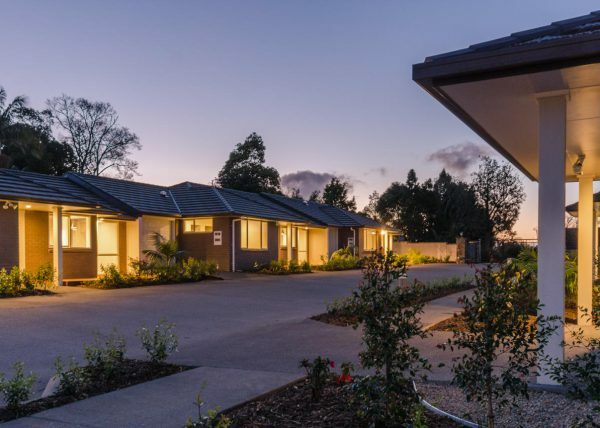 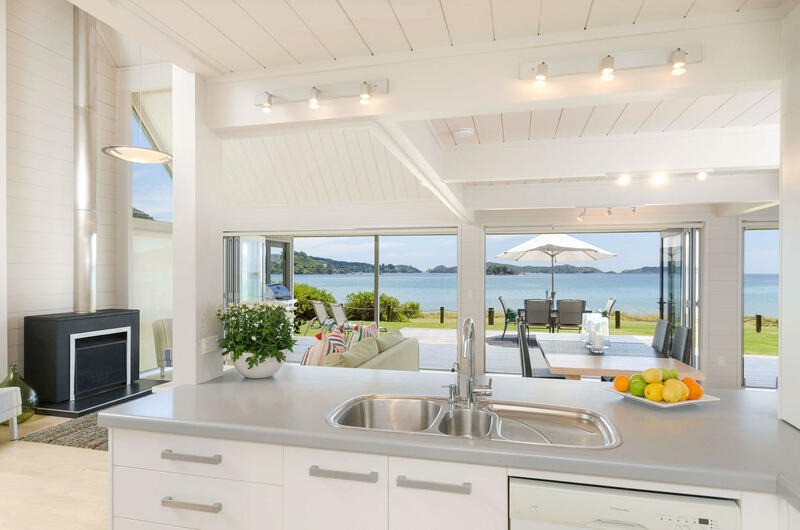 We’re Bay of Islands-based with a flexible schedule to get your property listed quickly. 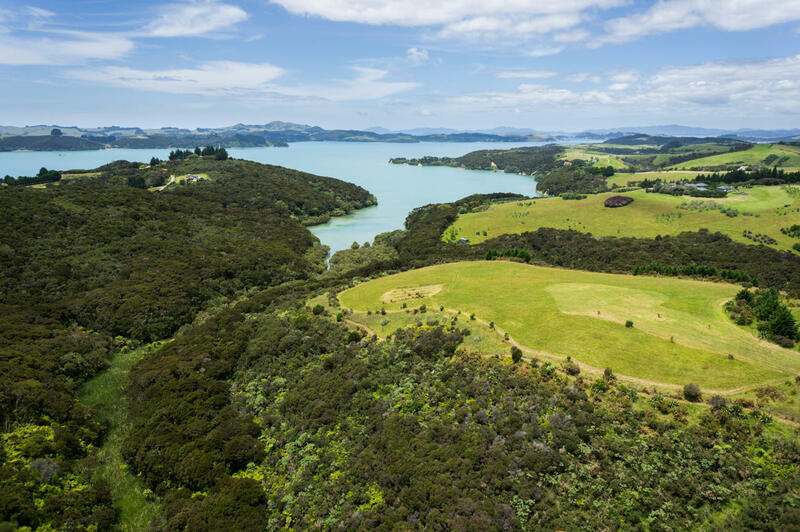 Boundary lines can be applied to key images to accurately portray property boundaries. 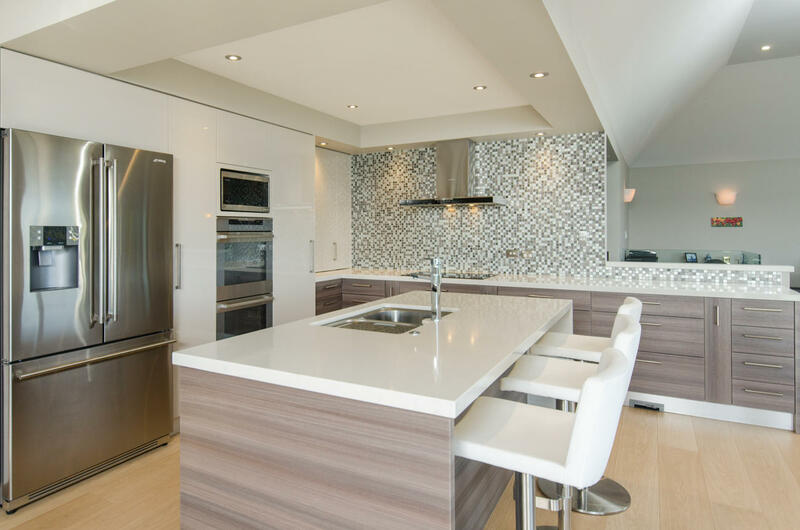 "I can’t thank you enough for doing such a quick and wonderful job. 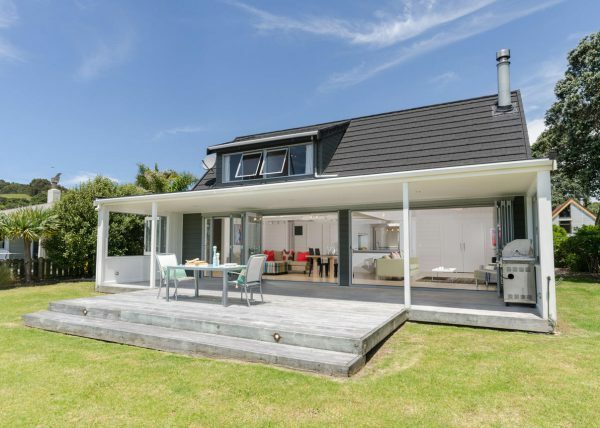 Brilliant job. 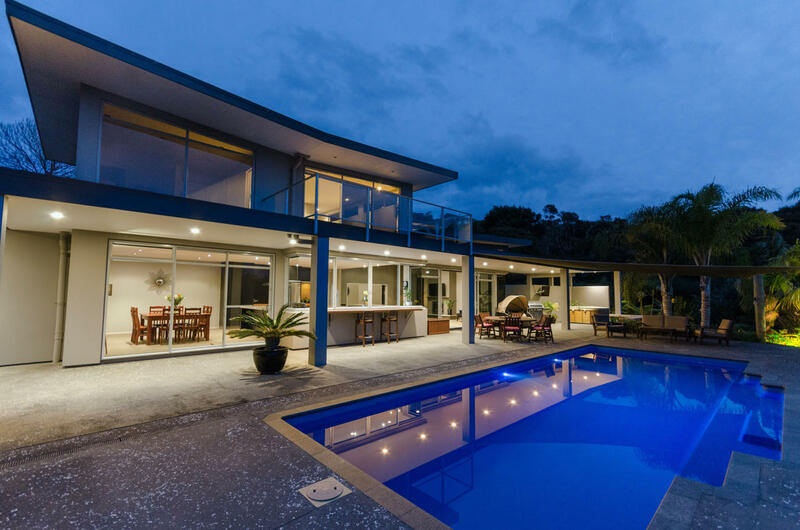 We are thrilled and we managed meet the deadline thanks to you." 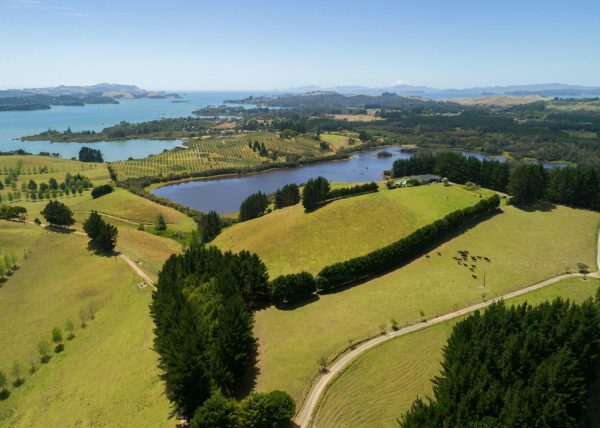 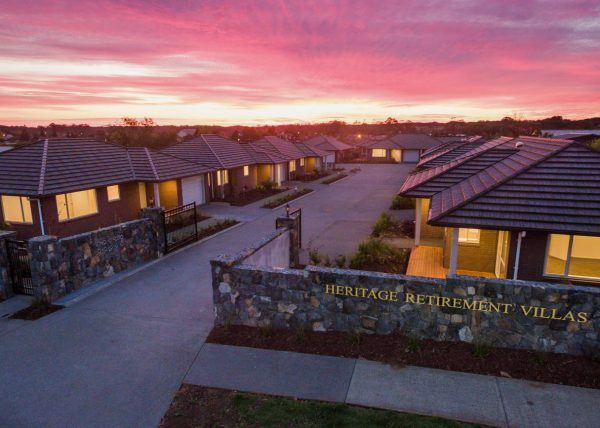 "We found Aerial Vision to be a very professional company and they captured the atmosphere and ambience of our property through their superb photographs." 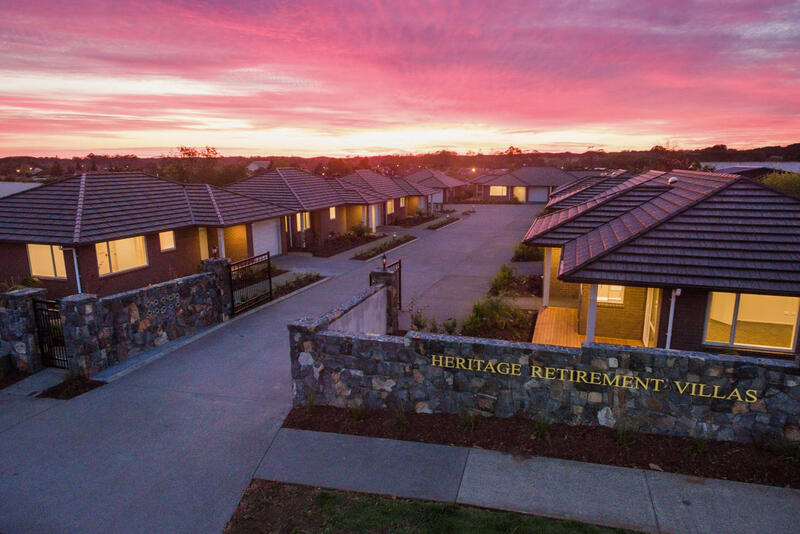 Plan your marketing campaign with quality imagery at set prices.